Flyback: Speedo’s best selling thin-strap which is reinforced with overlap binding for extra durability. Provides excellent support and freedom of motion. Contains a lot of stretch for a more comfortable fit. 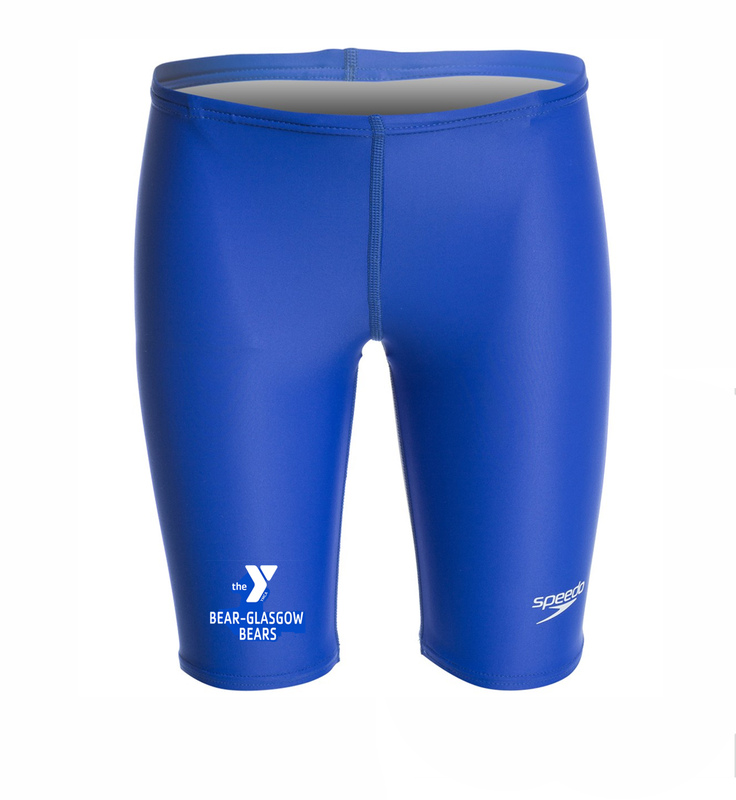 Does not absorb as much water as polyester, which is ideal for racing. 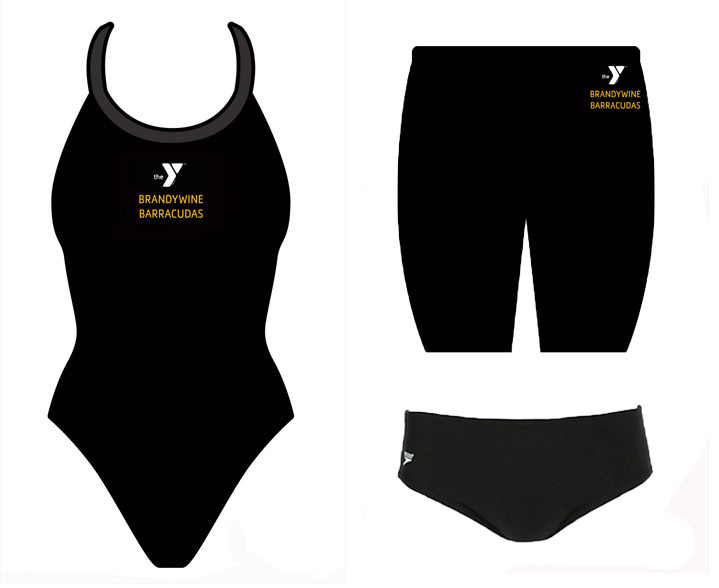 This is a great option for younger or fast growing swimmers. *NOTE: N0n-Custom Team suits can be returned or exchanged within 15 days. Suits must be in original packaging with tags attached. Once a suit is worn in the water it is not returnable. 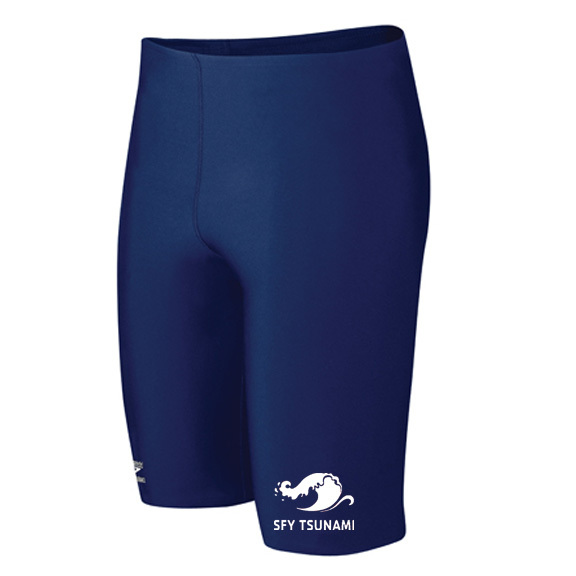 JAMMER: Provides moderate coverage from the mid-waist to the area above the knee. Available in Lycra or Polyester Materials. 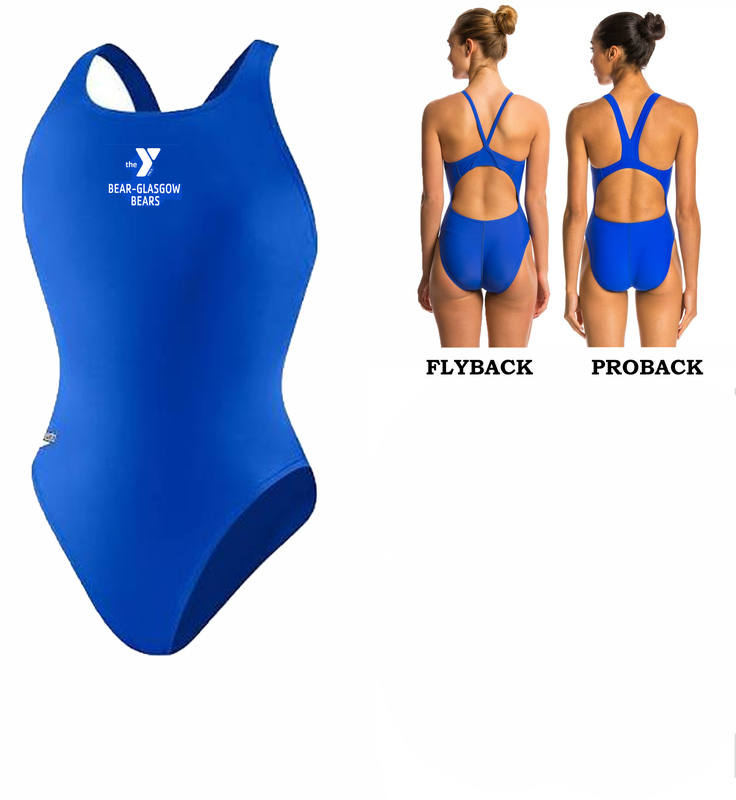 Flyback: TYR’s Thin-strap back features sleek, flexible straps, a medium neckline, keyhole back opening, and a moderate cut leg. Thicker, more durable material. Designed to hold up in the chlorine. Does not stretch as much as Lycra but lasts much longer. 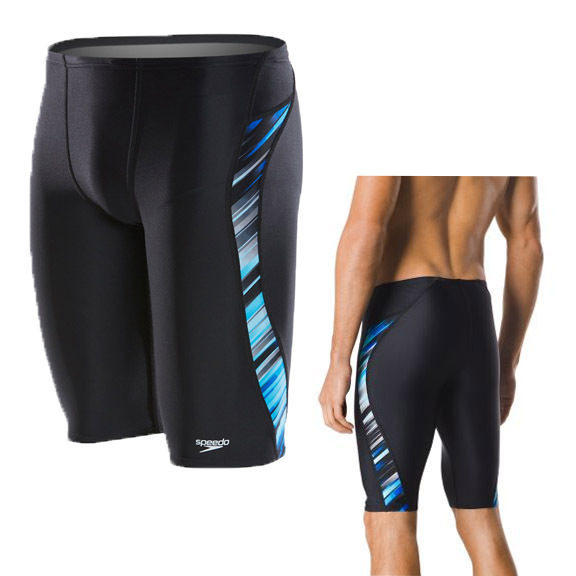 This is a great option for training or swimmers looking for a longer lasting suit. CUSTOMIZED ITEM RETURN POLICY: Unfortunately custom suits, apparel, and caps are not eligible for returns. We highly suggest trying the items on before purchasing. Fitting Charts are a great guide, however, fit will vary between the different materials and back style options.